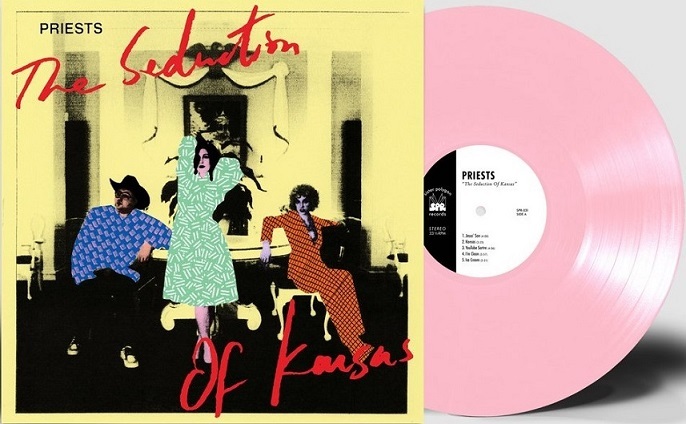 The second album by Priests, with John Congleton on production duties, has a brighter, more pop-friendly sound than their debut without compromising its fiery and furious spirit. It will make you dance to its rebellious beat while serving you some food for thought. 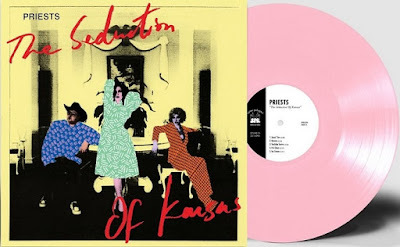 After a series of excellent singles, our favorite Dubliners Fontaines D.C. release their much anticipated debut album and it's everything we have been hoping for: a bold, urgent post-punk statement taking its cue from bands like The Fall or Joy Division while talking about today's issues and concerns. Without a doubt, one of the debut albums of the year! 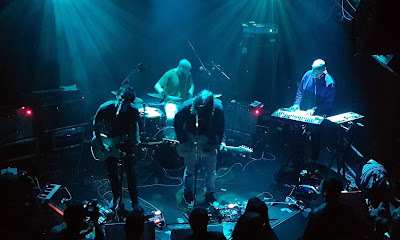 Check out here our live review of their Athens gig in December. Suuns have been creating very interesting experimental rock music since the beginning of this decade, when they introduced themselves with the album "Zeroes QC". 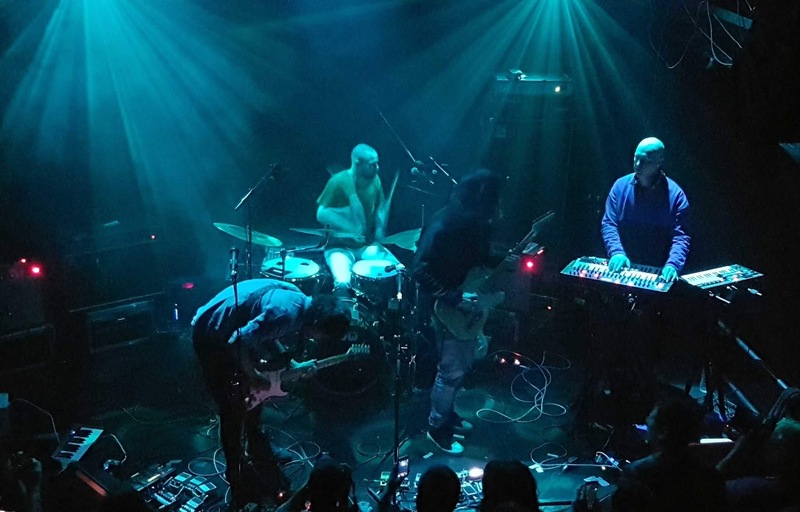 The voice of their singer Ben Shemie brings to mind that of Clinic's Ade Blackburn and it seems that the Liverpool band has been one of Suuns' psych-pop influences. 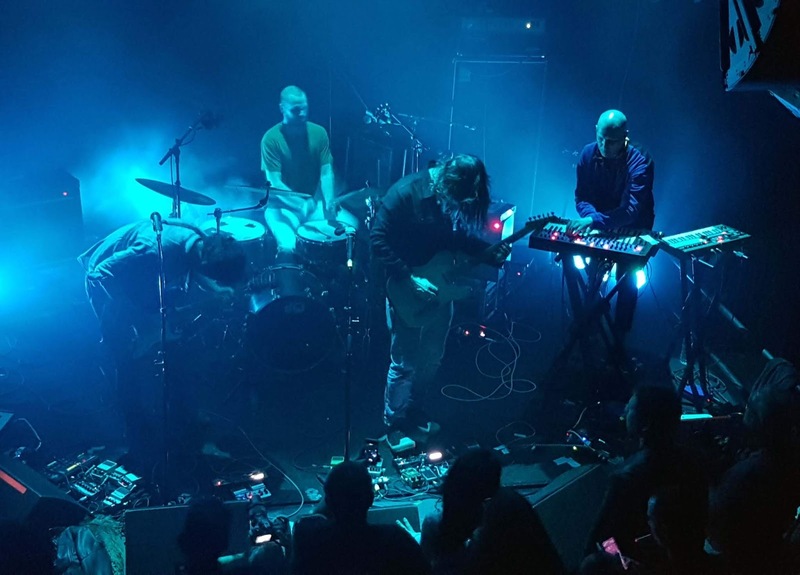 However it's never been easy to pin down the Canadian quartet's sound, as there are several other genres, from post-rock to electronic music, that get into the mix and keep things interesting and upredictable. 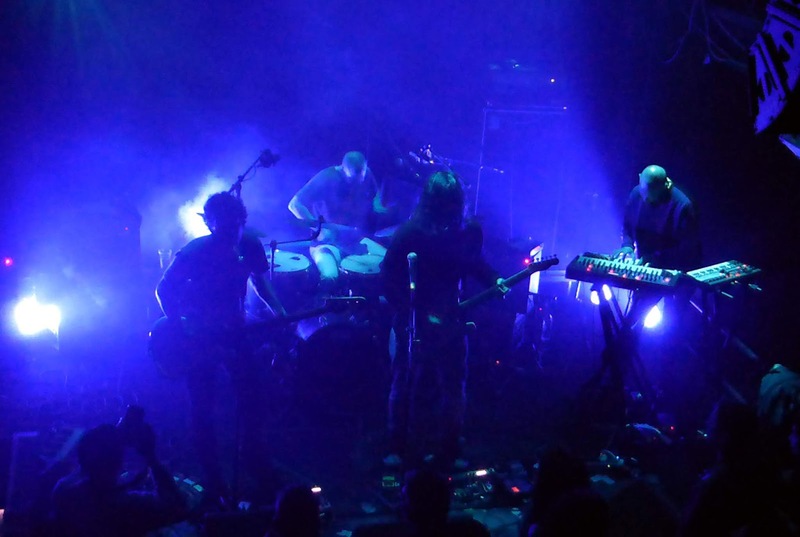 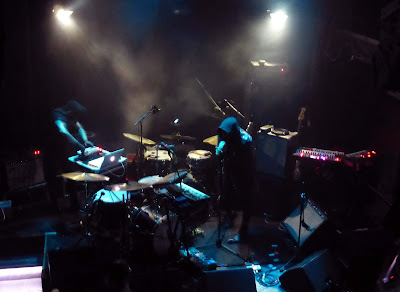 Sunns, who made their Greek live debut in 2014's summer edition of Plissken Festival, finally returned to Athens for a headlining show at Temple Club, which also included fellow Canadian sound experimentalists Scattered Clouds and local dark electronica duo The Rattler Proxy, both fitting choices to accompany Suuns' laboratory of sound. 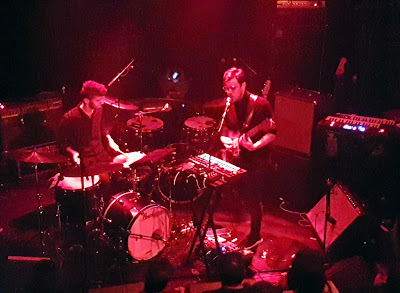 The 70-minute set that Suuns presented drew from all their discography so far, a welcome choice for those of us who were watching them for the first time. 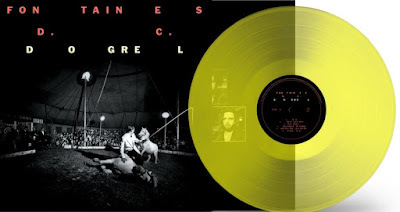 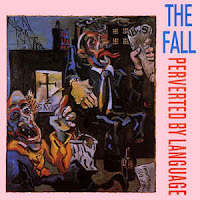 The live version of their songs tented to be more experimental than their recorded versions, testing the dynamics of their sound and finding the common thread that united electronic drone, psych-pop groove and noise rock outbursts into a steady-flowing whole. Kingsley Flood, "To the Wolves"